We, at Shimmerz, have had the pleasure of working with Flourishes stamps recently. We have the most amazing Design Team in the industry. No, I am not partial...it's the truth :) Once again, their talent has left me speechless. 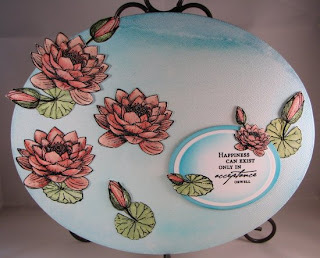 Their projects are versatile, gorgeous, and Flourishes stamps with Shimmerz makes a great combination. 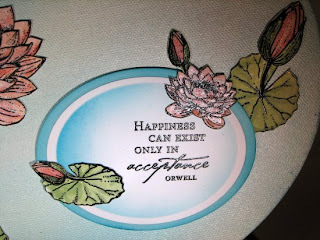 So, grab a cup of coffee, sit back and check out what the Shimmerz Design Team created using Flourishes stamps. Also make sure to stop by the Flourishes site, as their Design Team created with Shimmerz. We hope that you are enjoying the swaps as much as we are! WOW!!! These are all fabulous! Great job ladies! WOW!! Incredible projects!!! You are right the Shimmerz DT is te BEST!!!! Just wanted to pop in and say how absolutely great all these look! The colors are simply stunning! Great job ladies! Fantastic job!!! I love every project :D You ladies are always amazing. WOWEEE!!! Everyone has done such a fantastic job!! How blessed am I to have such an amazingly talented team. Great job ladies!